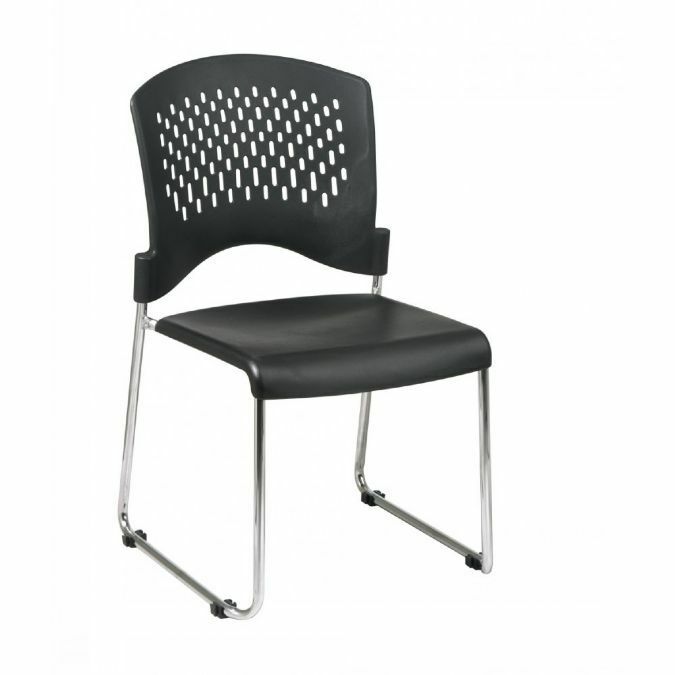 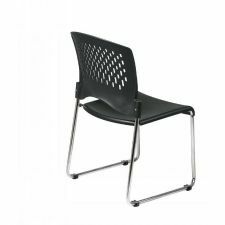 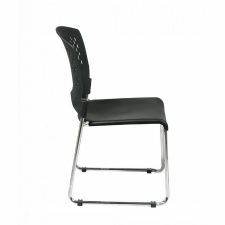 Stack Chairs with Plastic Seat and Back (Chrome Frame) - Assembled on Dolly (Bulk Pack of 30).Plastic Seat and Back. This 30 Pack ships with Dolly DOL865). Chrome Finished Steel Frame. 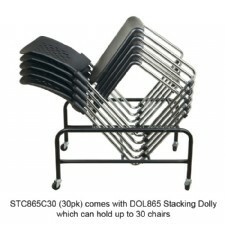 Weight 30 pack:. 330 lbs.